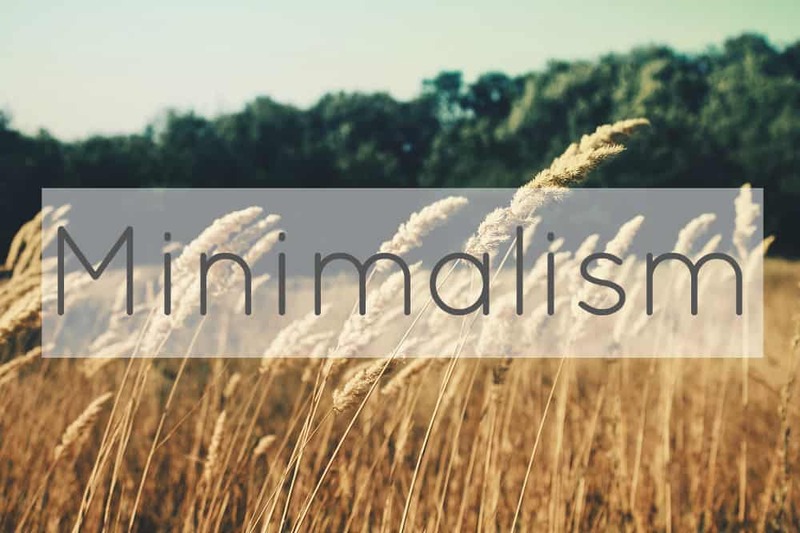 Minimalism isn’t about only owning a hundred things. It isn’t about having glossy white furniture and living in a lofty apartment. It isn’t about being able to pack your worldly contents into a backpack and head off into the sunset. It can be that, but it doesn’t have to be. I never thought I’d call myself a minimalist. I was the girl who liked to collect things, who kept things just in case, who couldn’t bear the idea of waste and throwing anything away. To be honest, I’ve always been more of a hoarder than a minimalist. 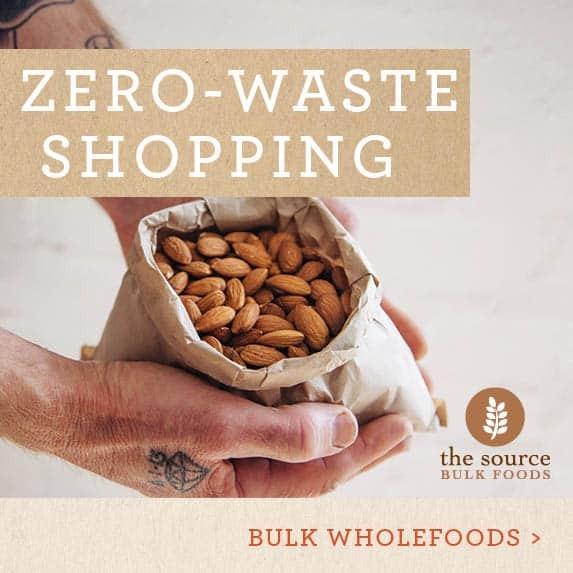 But when I began to go down the path of plastic-free living and zero waste, I came to see that zero waste living wasn’t so different from minimalism at all. For me, it comes down to the idea of “enough”. Of having only what I need and will use. If I own things and don’t use them, how is that anything other than a waste of time, space and resources? I changed my perspective. 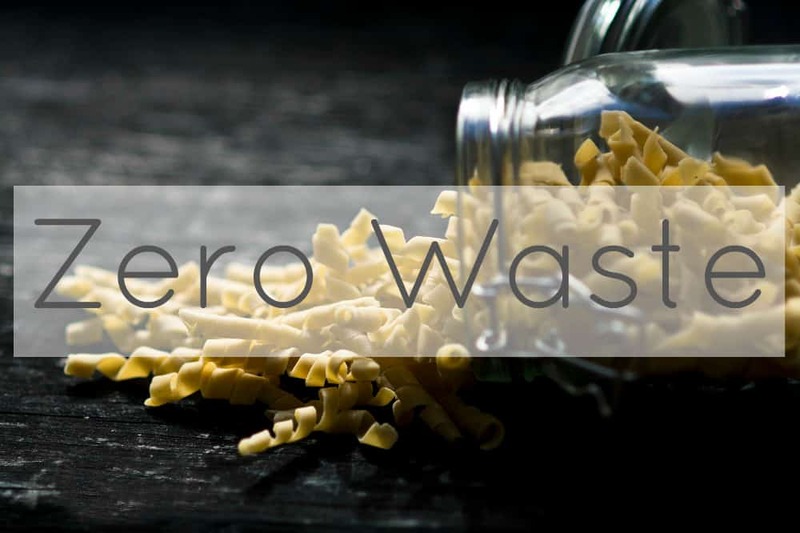 For me, minimalism and zero waste go hand in hand. I consume less, sort less, tidy less and stress less. I have more time, and more energy, for the things that I truly love to do. I choose experiences over things. I choose people over stuff. I’m learning to be grateful and content with what I have and who I am, rather than always chasing the elusive “when” and “if”s. I used to think that decluttering meant waste. Now I realise that letting go of things I don’t need, and making them available to others is the opposite of waste. Can Decluttering be the Opposite of Waste? We’re taught to want more. To want bigger. To want better. But have you ever stopped to ask yourself what you’re really chasing, and if it is worth it? Stop chasing and start living. What living out of a suitcase taught me about my relationship with stuff (and what “enough” means to me): Suitcase minimalism and what I’ve learned. 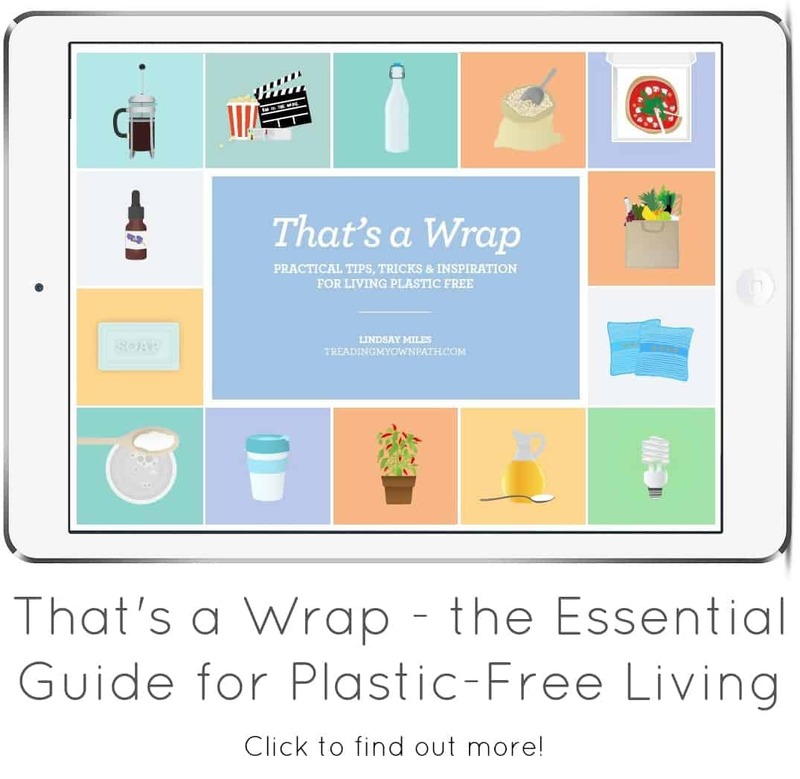 I’d love you to read my free eGuide Enough is Enough: 18 Ideas for Embracing a Life with Less Waste and Less Stuff. 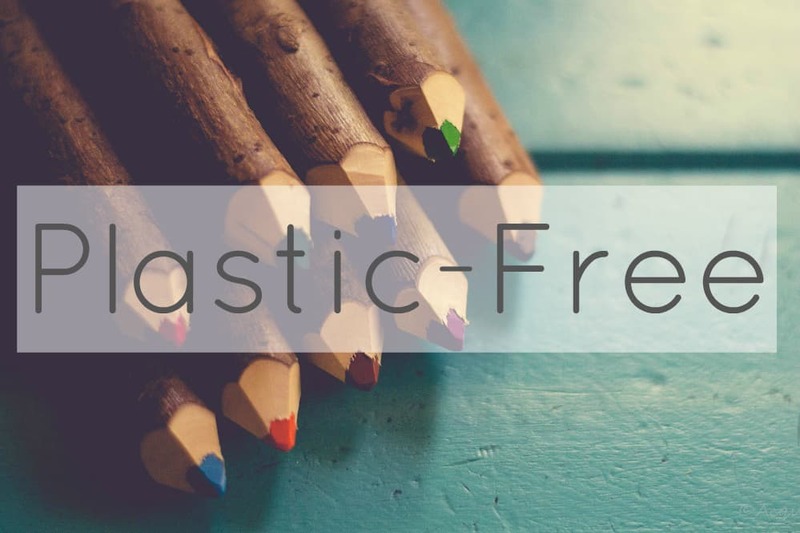 It’s an entree of ideas for living with less, and explores my thoughts on the ideas of minimalism and zero waste a little more. Don’t Get Organised, Get Less. 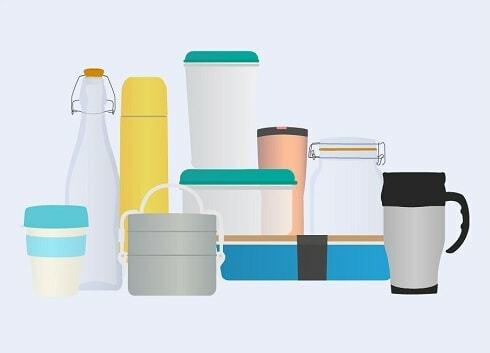 Can You Be Zero Waste and a Minimalist? Yes, it can be done! It wasn’t an overnight process, and it wasn’t always easy, but I’ve learned to let go. That didn’t mean sending all my stuff to the landfill site either. Decluttering with a conscience might take longer, but it’s possible if you care enough about waste. From Decluttering to Done: can this one step make all the difference? 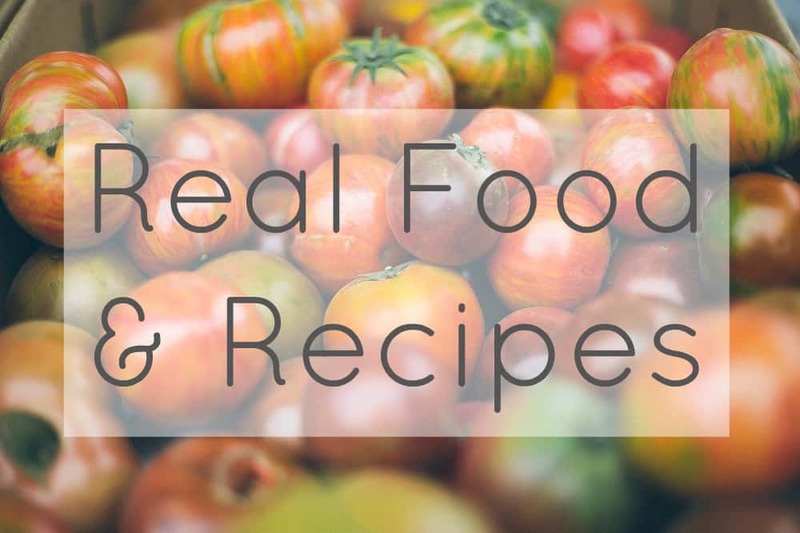 If you’re keen to embrace a life with less, and want to dive in headfirst, I’ve put together a comprehensive resource with all of my experiences, tips, and made a step-by-step plan. 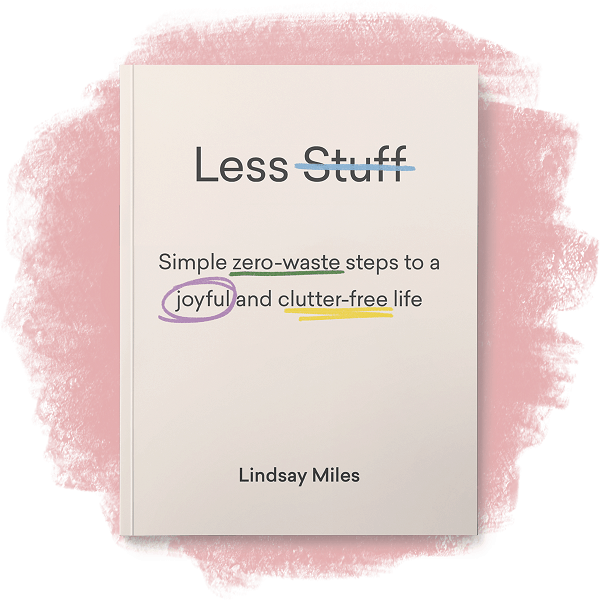 It’s a complete guide to decluttering and letting go, even if you find it hard to part with things and hate waste. Plus there’s a whole section devoted to letting go of things responsibly. No need to send stuff to landfill just because you don’t need it any more. 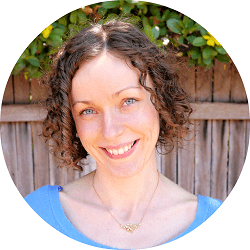 It’s called Hoarder Minimalist: find out more here.